Mirman is definitely a school that’s growing! Since Beyond the Brochure last visited the campus in 2015, that growth has been as much physical as it has been pedagogical: a campus expansion effort was wrapped up in the 2016-2017 school year, effectively doubling the school’s size and offering new athletics and community spaces for its students to enjoy. In just two years, the sports program has enjoyed explosive growth and a few championships to boot. Now, any student in Room 4 through Upper School Four has his or her pick of teams to play on. 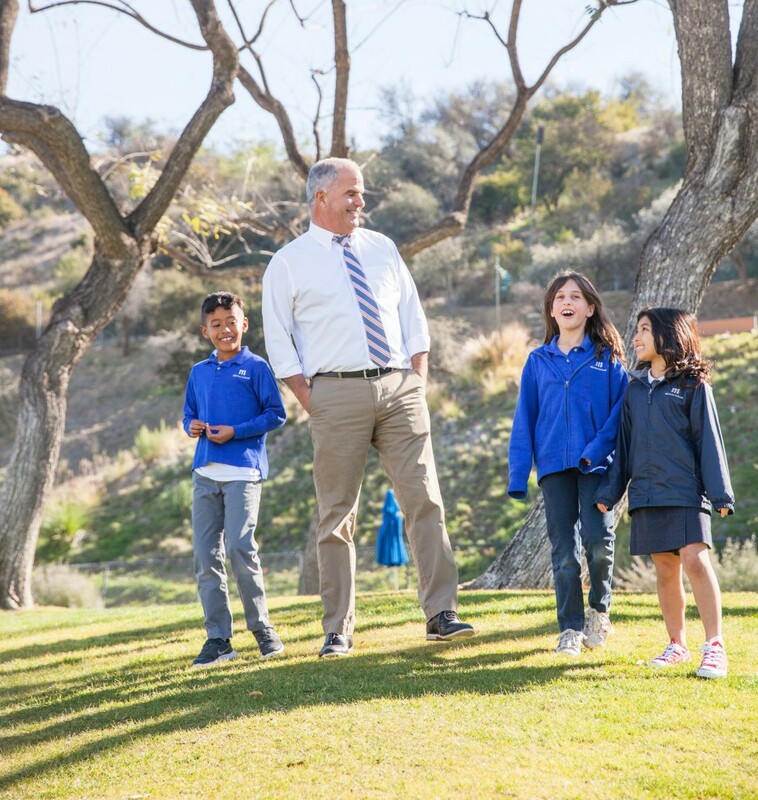 As Beyond the Brochure pointed out in the 2015 profile, change continues to be in the air at Mirman — though it’s important to note that this change is all in service of the school’s core mission. A rebranding effort that rolled out in the 2016-2017 school year began with a serious survey of several constituencies, including alumni, past parents, current parents, students, and preschool directors. 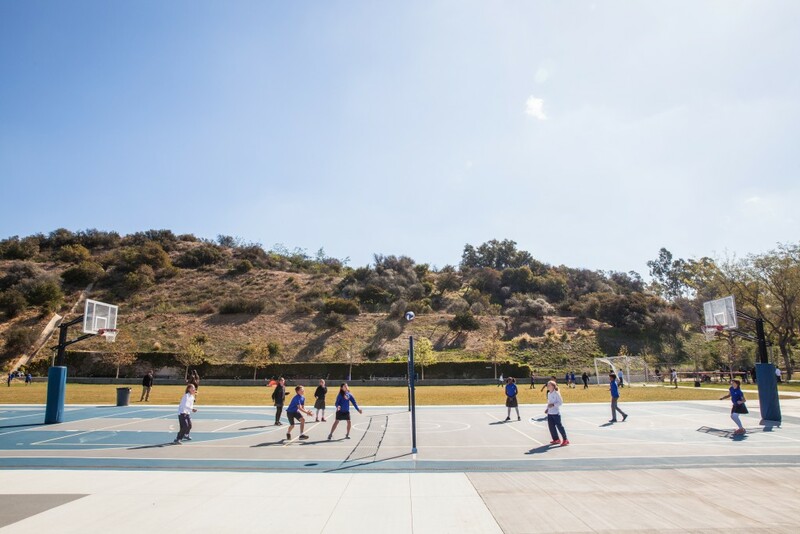 The resulting changes were aimed, in part, at demystifying what’s happening on this stretch of Mulholland Drive, allowing the school to widen its reach and better serve its mission. The somewhat opaque grade level labels (Room 1, Room 2, etc.) are on their way out, too; last year’s Kindergarten class (this year’s First Grade class) are trailblazers in that the grade level names will change to a more traditional structure as they progress through the ranks. While it’s true that prospective students still need to meet an IQ requirement before applying, the school has, since the last profile, taken a long look at its admissions process and made some changes to ensure greater accessibility. They no longer accept the Stanford Binet, and instead require a 138 or above on the WPPSI-IV (Wechsler Preschool and Primary Scale of Intelligence) and the WISC-V (Wechsler Intelligence Scale for Children). A full IQ FAQ is available on the school’s website by clicking here, but of note is the fact that the Wechsler tests have been updated to consider broad cultural factors and measures several subsets of intelligence. The pool of testers has been narrowed, too, to allow for consistency, and financial assistance is available for those who qualify. When it comes to financial aid assistance, Mirman is, according to statistics from the California Association of Independent Schools and the National Association of Independent Schools, a leader in its category. One in six families receives some form of tuition assistance, with the average grant outpacing many competitor schools. More information on tuition assistance is outlined here on the school’s website. Finally, several signature programs continue to grow and gain traction at the school. 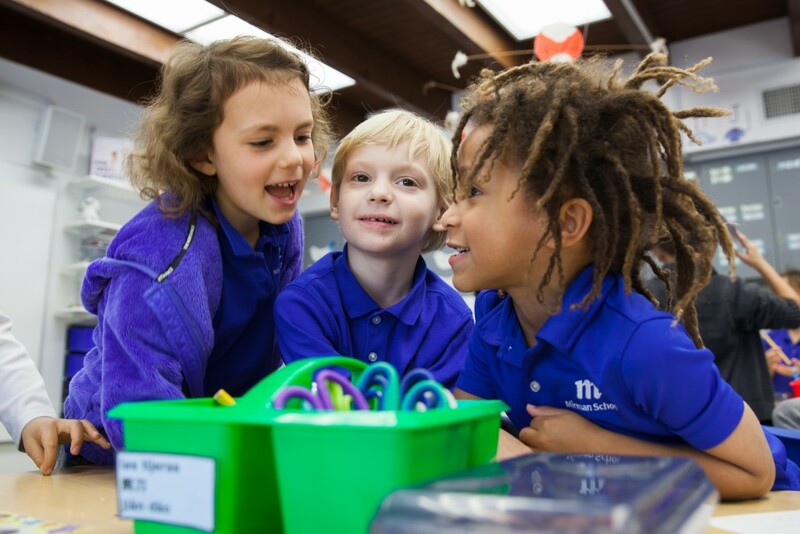 The World Languages program has expanded to include Mandarin beginning in Kindergarten and running through Upper School. MirmanX is a middle-school startup accelerator which funds three projects each year to the tune of $10,000 to take them from concept to minimum viable product (with the kids retaining all of the intellectual property). A stellar performing arts program includes two full-scale theatre productions each year, and an award-winning Choir will be performing at Carnegie Hall this summer. And the importance of social-emotional learning is underscored by student leadership councils, service learning partnerships, and an Advisory program in the upper school. 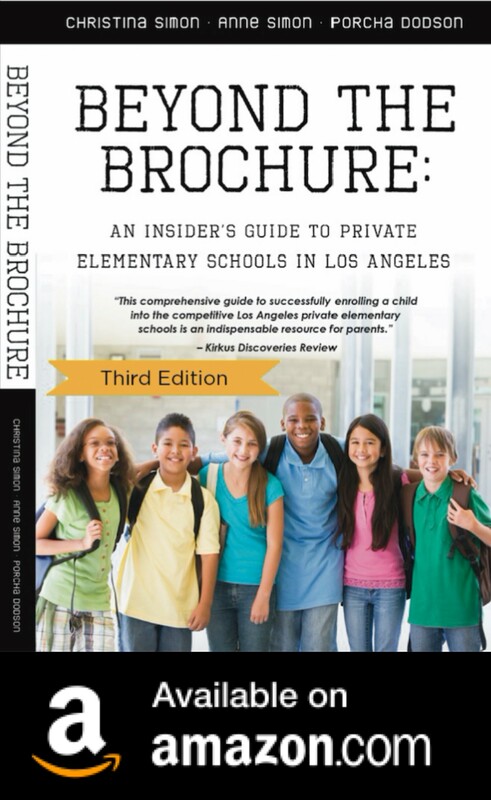 Keep up with all the latest Los Angeles private school news and events on Beyond The Brochure’s Facebook Page! Is Three Times A Charm? Guess what, folks? The ISEE (Independent School Entrance Exam), a torturous, standardized test once offered only once per school year, is now available 3 times a year! Doesn’t that sound awesome? I hear all the test prep mills tapping their calculators, working on an algorithm to capitalize on independent school admissions anxiety. 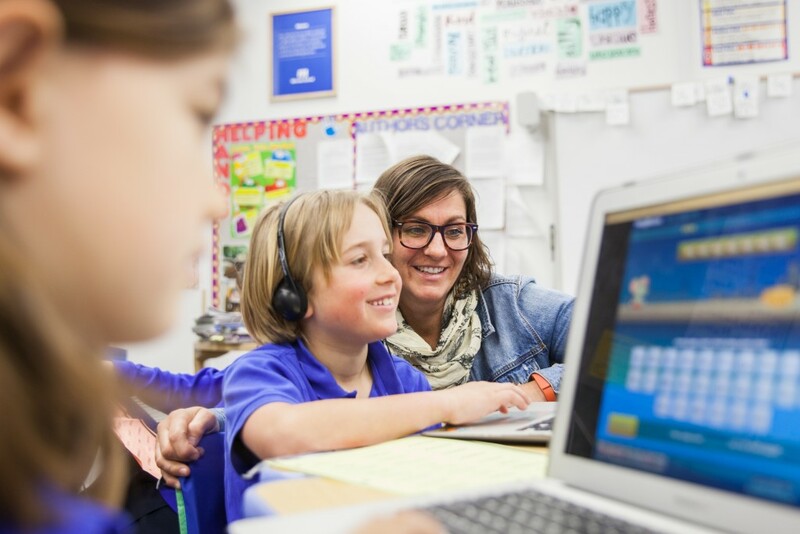 The ISEE is typically required for admission at most Los Angeles-based, independent and private day schools for prospective students who are candidates for entry into grades 5 and up. Just to add to the confusion, there are other standardized tests mandated for admission to parochial and boarding schools. But back to the ISEE: why would you put your kid through an absurdly long test twice, or even three times? Isn’t that cruel and unusual punishment? Don’t get me wrong—we love the “one and done” approach to ISEE prep: students prepare well, take the test once and tap out. But what about kids who fall ill the night before the big exam? Or the ones who just have a really lousy day and leave too many easy points on the table? 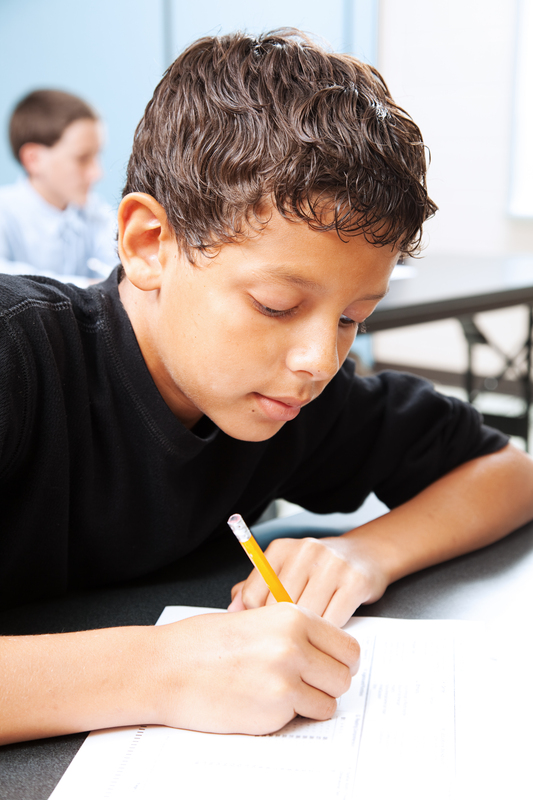 Sometimes just the promise of a retake helps students relax into the test and perform better. And voilà! No retake necessary. Unless you just moved and your student is applying somewhere after conventional admissions deadlines, just forget that last one. It’s all about the first two seasons. Register for a date in the fall, October or November, and a second one in December. Unless you’re reading this too late (I’m not judging you) and your child didn’t start preparing in time (still not judging you), pull the trigger sometime in December. January is no fun. Your entire family will be exhausted by then from all the applications. Wouldn’t you rather be on vacation so you can have cocktails with fancy ice and forget all this nonsense? Plus some schools don’t love waiting until January for test results, so perform your due diligence and chart those deadlines. If your child performs well enough on test one in the fall season, make like the protagonist in Jordan Peele’s seminal film and GET OUT. Cancel the second ISEE sitting, even if you forfeit the registration fees. How will you know your child did well enough to run, not walk away? If your daughter has put in the time, including sitting for simulated practice exams, you’ll already know all too well how she’s trending in terms of those icky stanines (1-9). You’ll know if she peaked, plateaued, or fell flat. Many kids prepare over the summer to take the edge off all that fall test prep and application pressure. It’s a great way to build a foundation and make a more informed decision about how much test prep is even warranted come September. If your child is already booked all summer, fret not. Just plan on a regular weekly effort come fall. But wait—you have another agonizing decision to make: will your child suffer less through the exam on paper or computer? Give this one some thought. If your kid isn’t a proficient typist, bye bye computer. That timed essay is excruciating for anyone who struggles to hunt and peck. There are exceptions. Kids with illegible handwriting and no laptop accommodation may want to consider a Prometric Center—that’s where you have to drive if your child isn’t taking the thing on paper. It’s not a warm and fuzzy place, with logistical challenges of its own, but plenty of kids go there and do just fine. At least you get to book your own appointment. There’s always more strategy, but ultimately, this ISEE thing is not in your control. So bite down. Hold your child’s hand. Look into his or her perfect eyes and remind yourself of what you already know, deep down: you’re going to get through this. Matthew Hayutin, founding owner at Hayutin & Associates, is a parent and educator who still dreams that one day the ISEE will just go away—but not get replaced by something even worse. He serves on the board at PS1 Pluralistic School One, where both of his children attend school. Coming soon: Matthew explains the details of ISEE scoring including what constitutes a below average, average and above average score. Keep up with all the latest L.A. private school news and events by following Beyond The Brochure on Facebook!